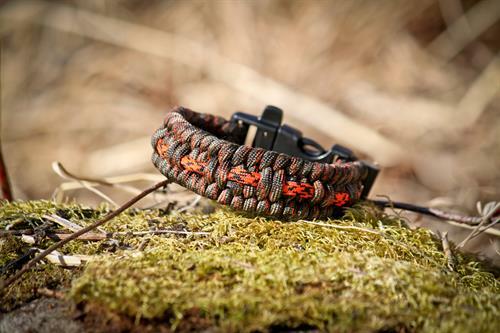 Alaska Paracord Designs makes and sells wearable survival gear. Each product is able to start a fire & build a shelter. 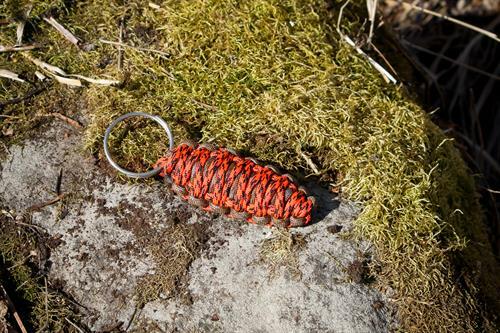 The keychains have additional materials to signal for help, knife & fishing gear.